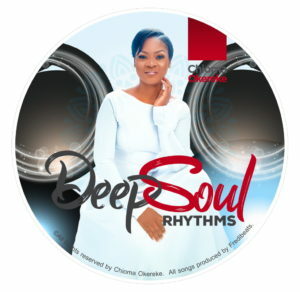 Chioma Okereke unveiled the cover and track lists for her new album Deep Soul Rhythms which will be released on the 21st of July 2018. 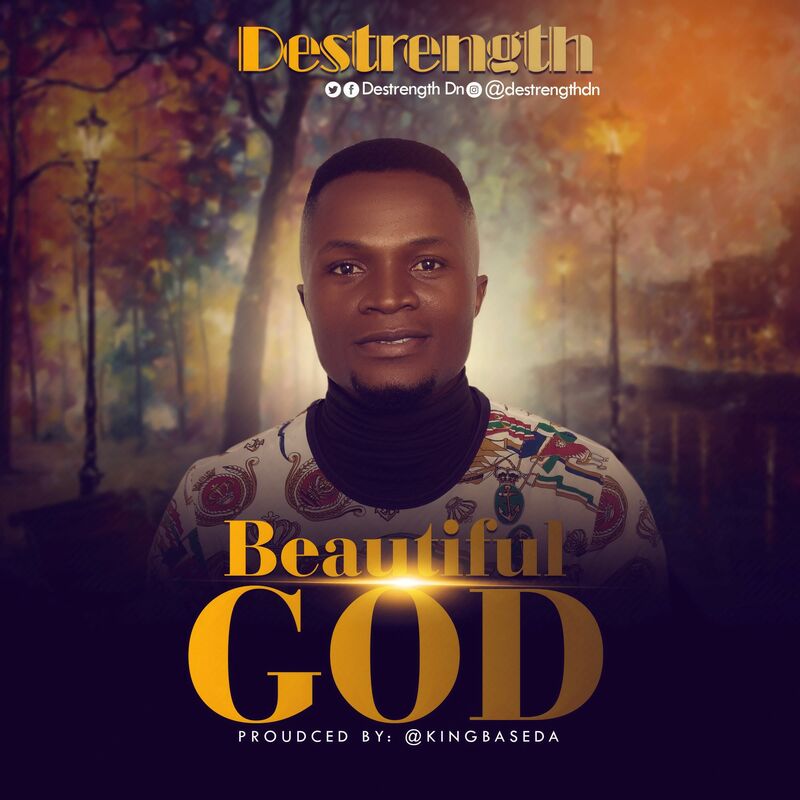 This beautiful album is loaded with tunes that will spur you into worship. 4. Rhythm of your love.